Many people (including myself) look fondly upon Fall, remembering seasons past full of good eating, family fun, and making memories. 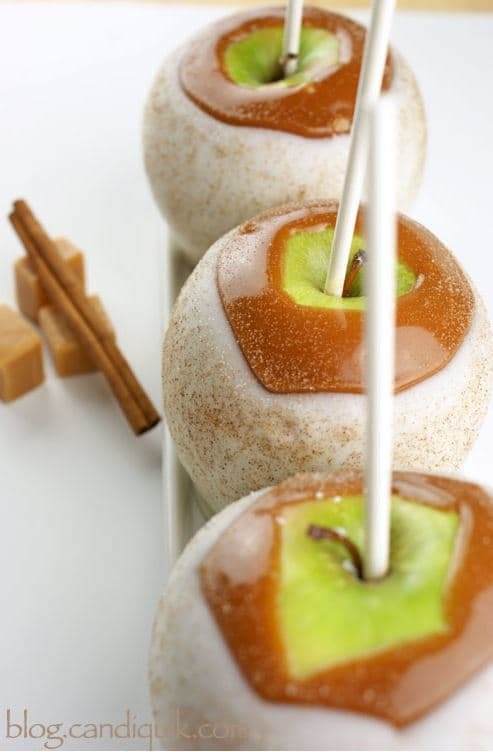 Here are a few Fabulous Fall Treats sure to add some flare to each of your Fall festivities. Do you have a favorite Fall recipe? Which of these recipes would you love to make this year? For the VIP contest, I pinned the apple! These are fantastic! 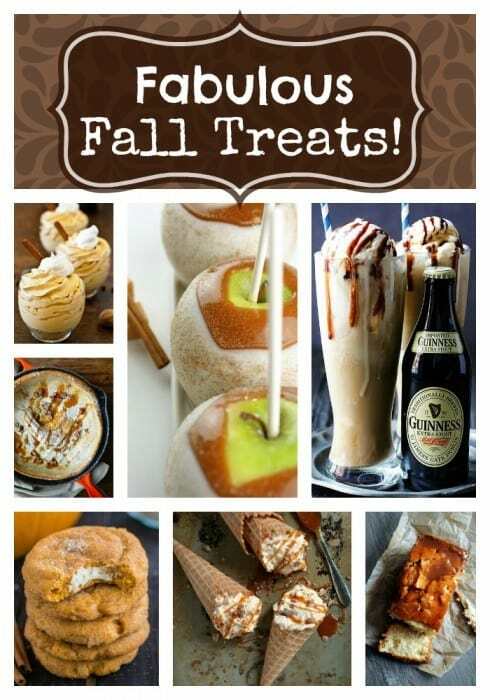 The Guinness floats drew me in but the other recipes had me salivating! I think we’ll be making some cookies today. Thanks so much for stopping by and for commenting! Hugs to you! My favorite is the Pumpkin Cheescake Caramel Cone. Quite a step up from Dairy Queen. Hi Anton! Yes that one looks amazing! Thanks for stopping by!!! The pound cake looks amazing. Fall is a great time to indulge in everything apple right?